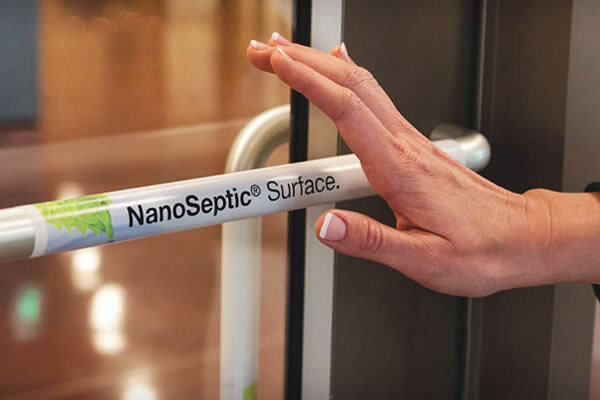 NanoSeptic® is an applied, self-cleaning surface material that cleans and disinfects by continuously oxidizing organic matter. Cynmar Cleaning - Instilling customer confidence for over 20 years. We are a 100% Canadian-owned and operated residential and commercial janitorial cleaning and building maintenance company. We exceed industry standards while providing the best one-stop cleaning services solution in Halton, Peel and the western GTA Regions including Oakville, Burlington, Milton, Acton, Georgetown, Guelph and Mississauga. • Free up your time with a flexible and reliable cleaning service. 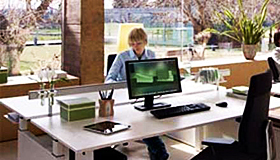 • Create a healthier work environment with professional janitorial services. 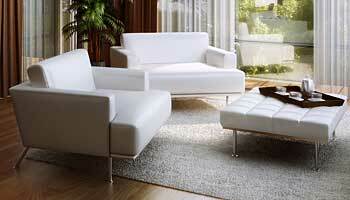 • Enjoy peace of mind with trustworthy, insured, conscientious cleaning crews. • Show care for the environment with eco-friendly products and processes. 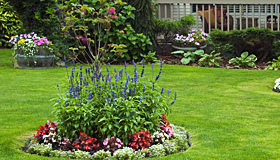 • Be proud with a professionally managed and manicured lawn and garden. • Receive personalized consultations with company owner. 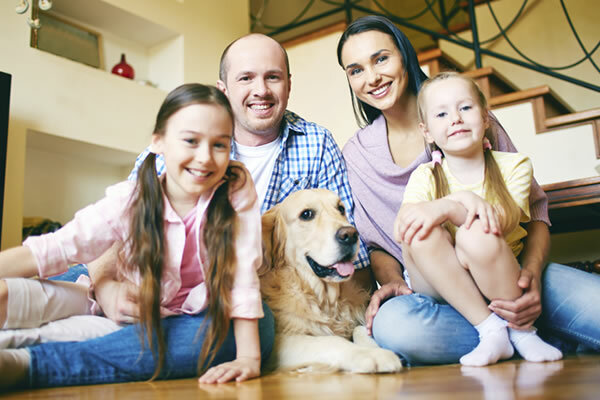 Cynmar Cleaning – Your cleaning partner, inside and out!